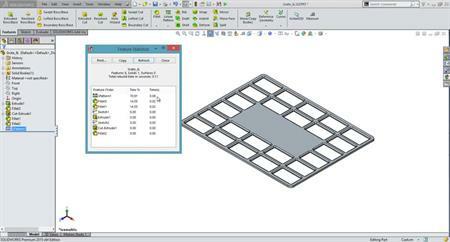 Patterns and Mirrors are common feature that are often used on a daily basis my most SOLIDWORKS users. 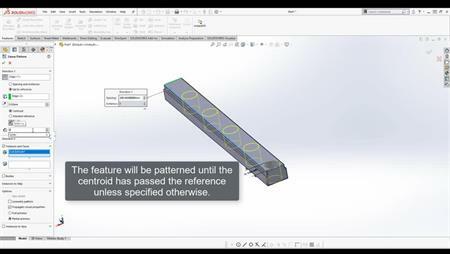 Join us for this Webcast to learn how to get the most from these features and discover some top tips for our expert Applications Engineer. 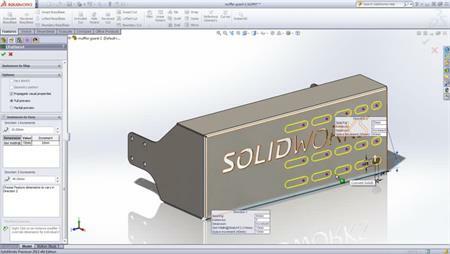 You will also get chance to see the new pattern and mirror enhancements in SOLIDWORKS 2014.